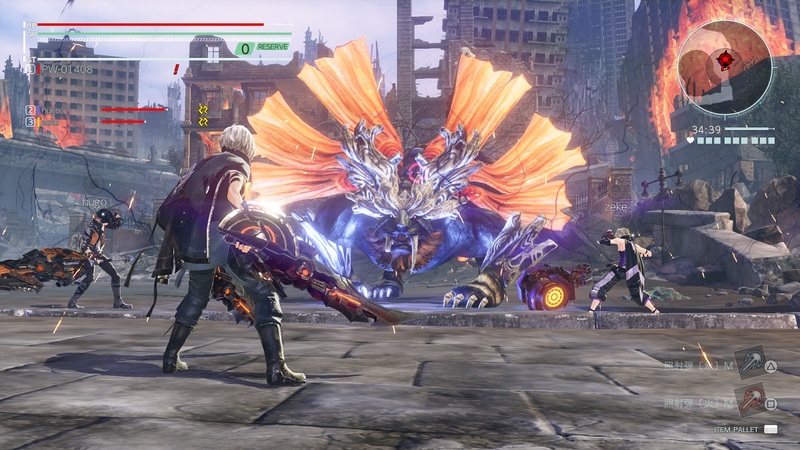 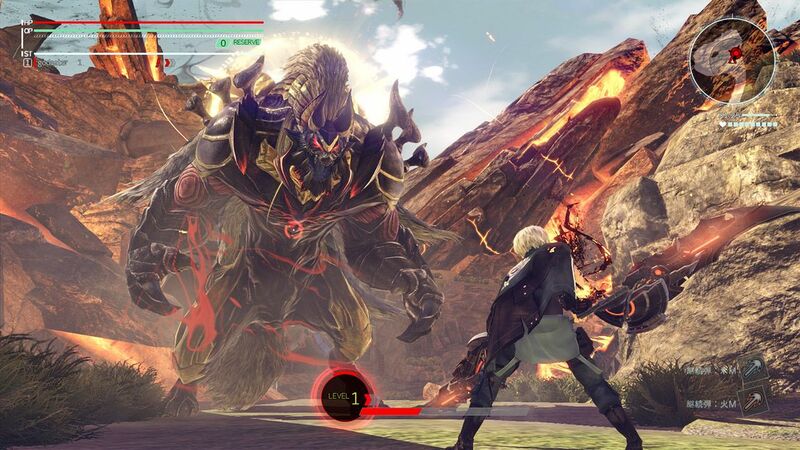 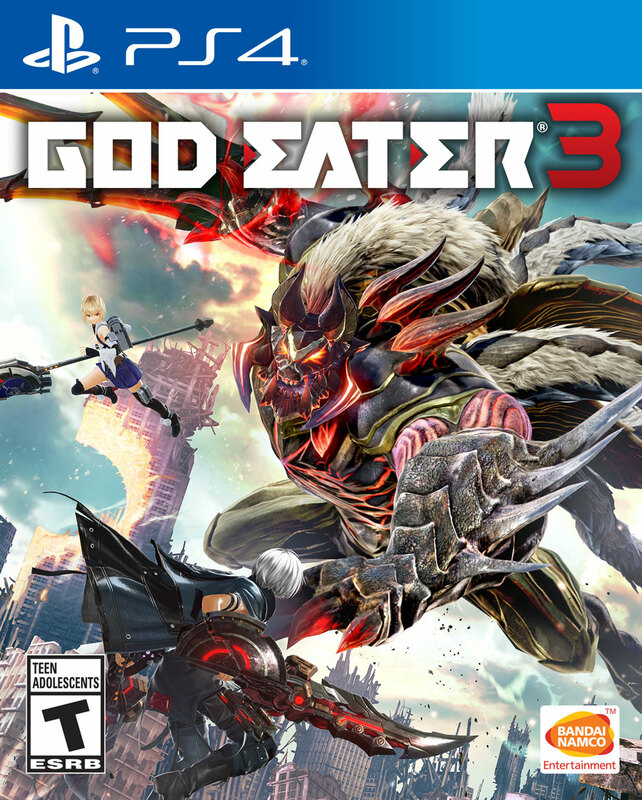 Fight against monsters and save humanity with the power of God Eater 3 available on Playstation 4. 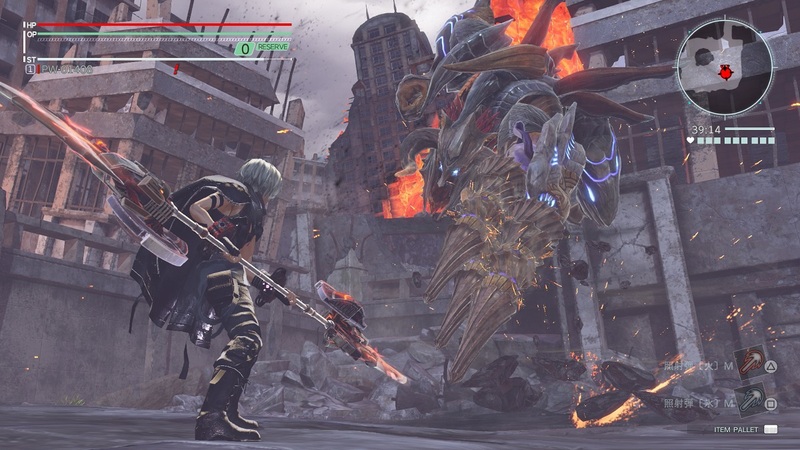 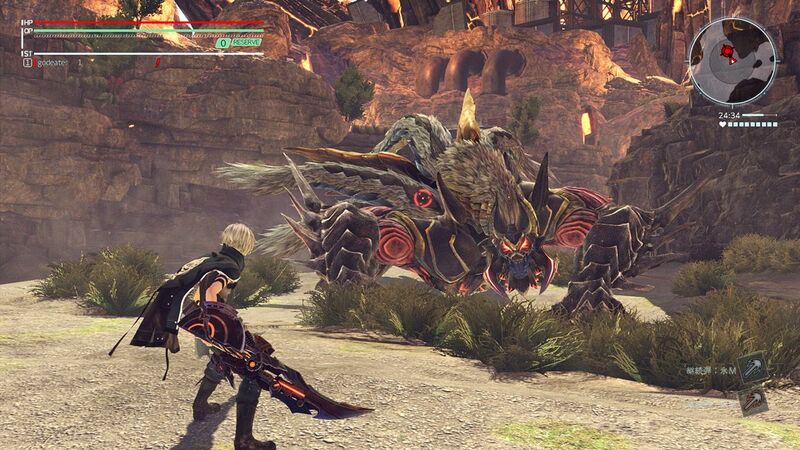 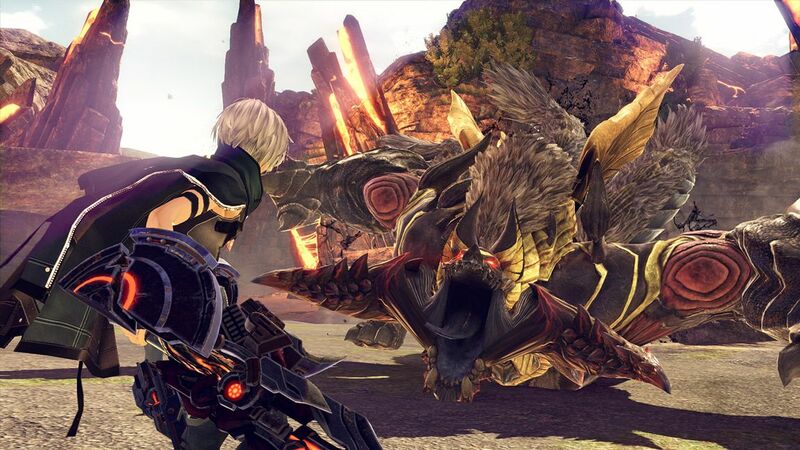 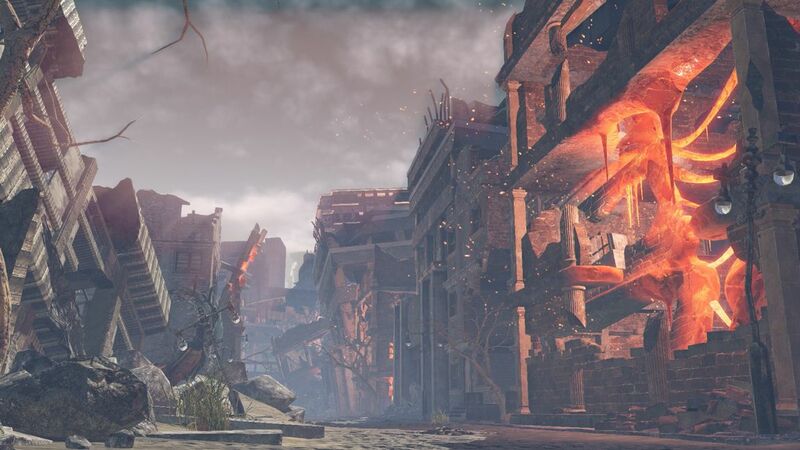 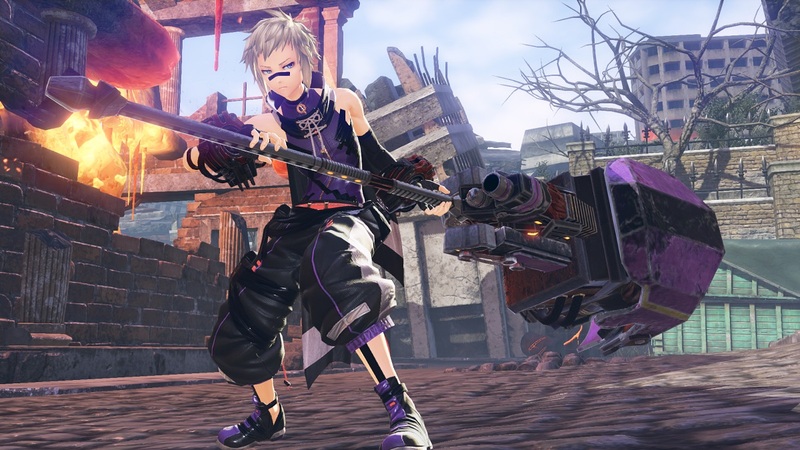 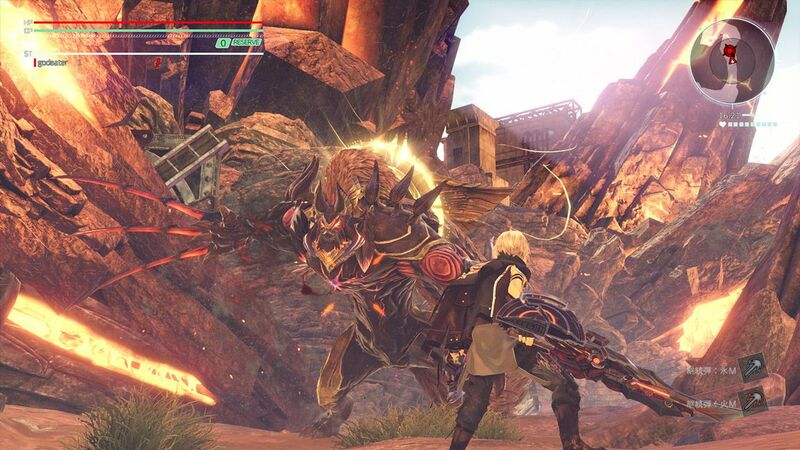 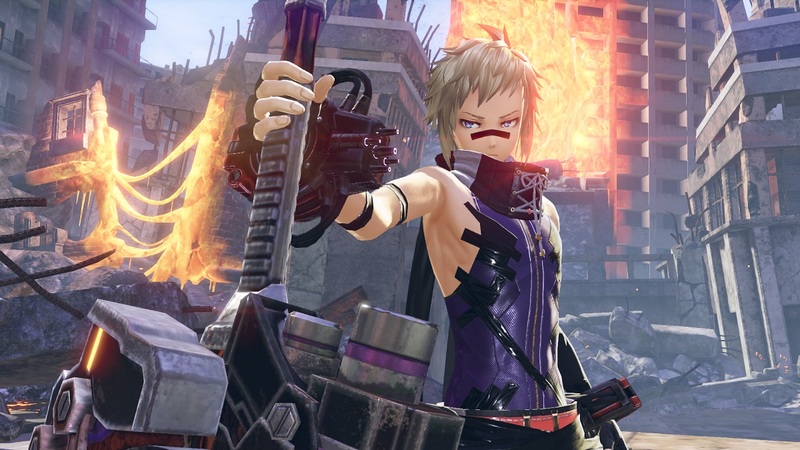 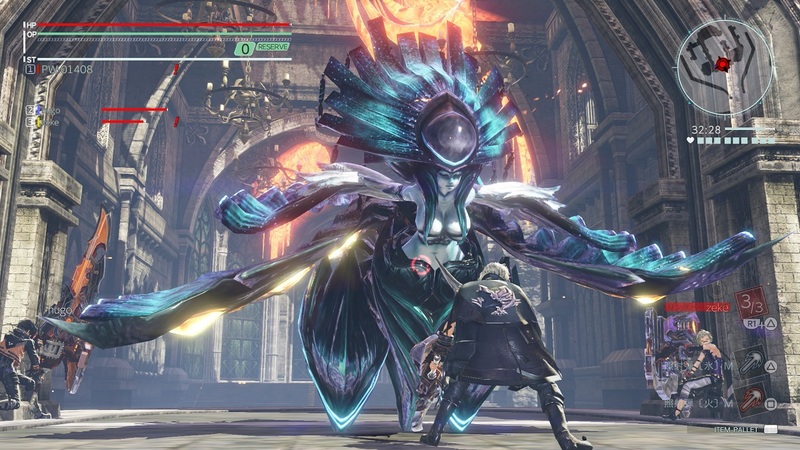 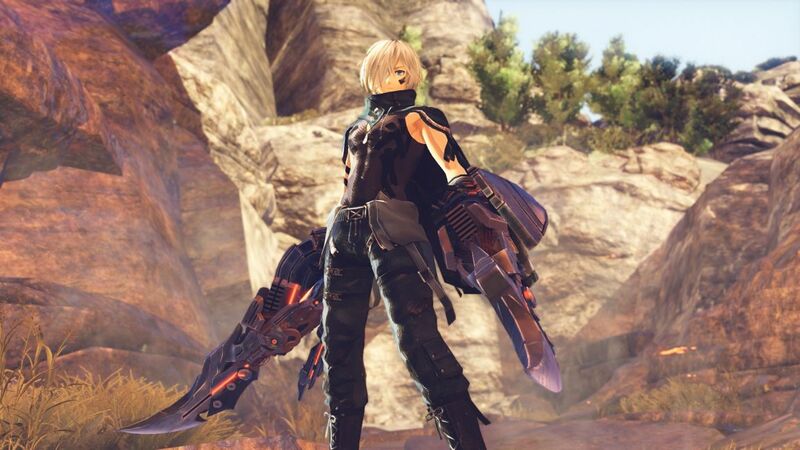 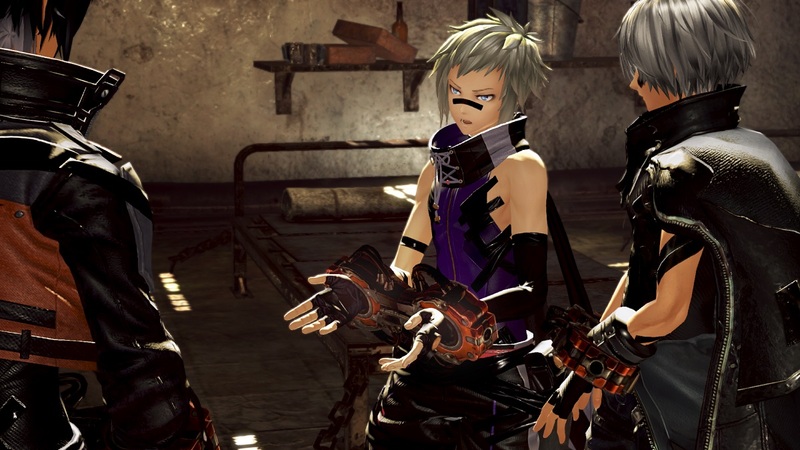 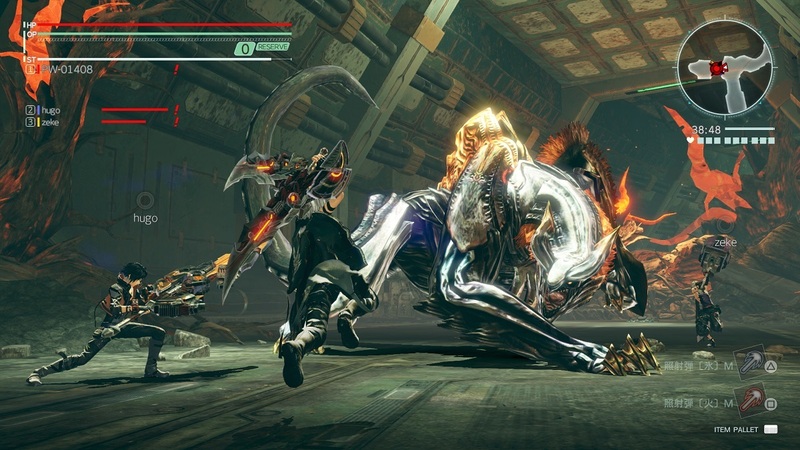 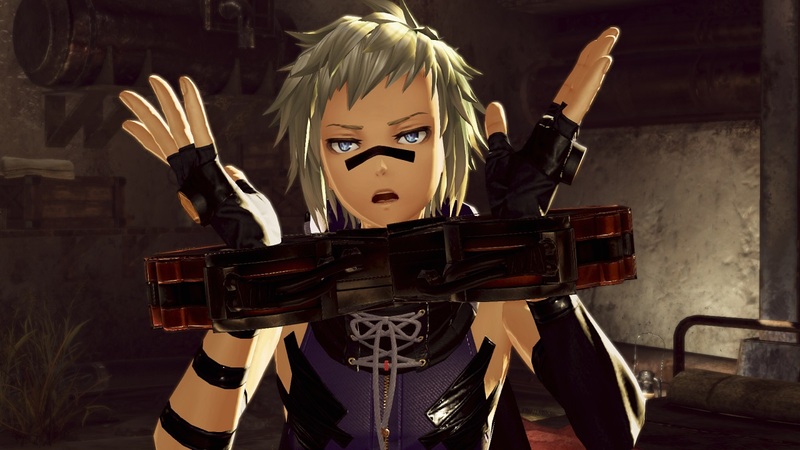 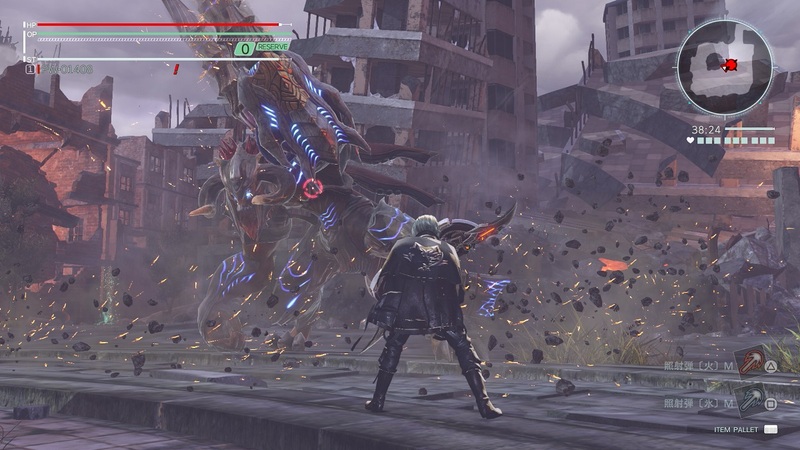 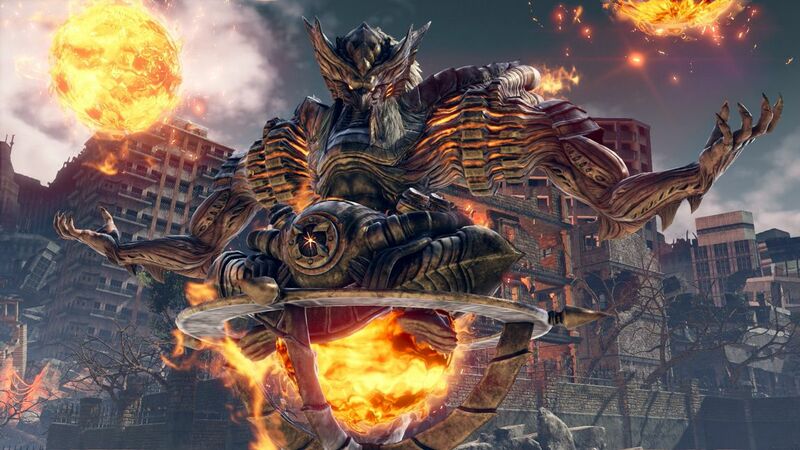 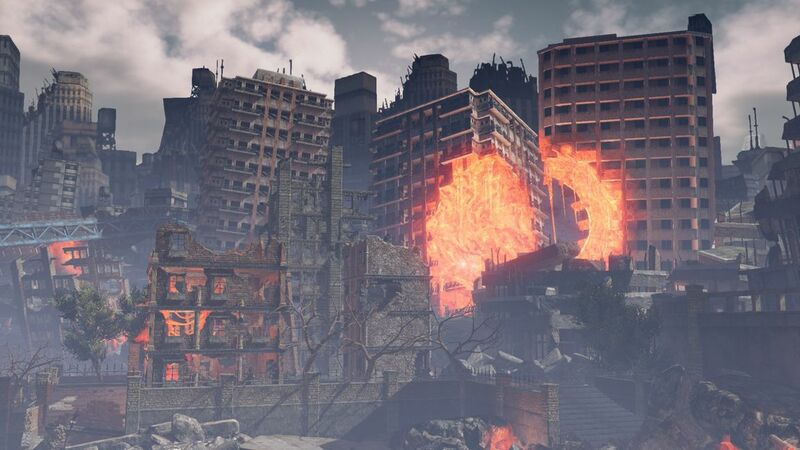 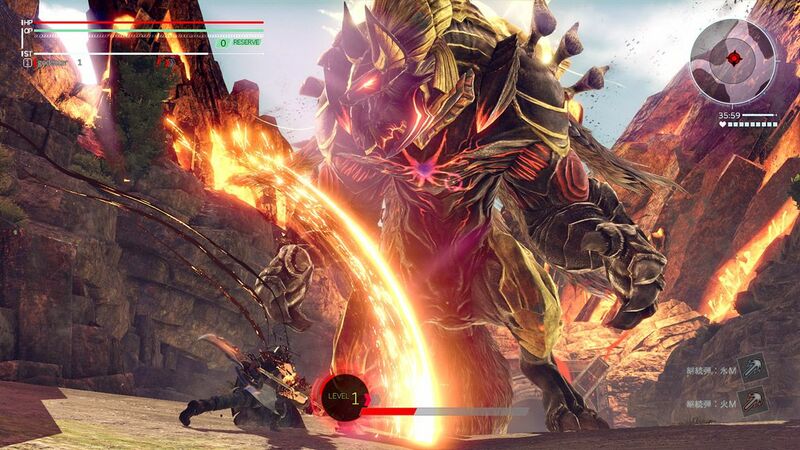 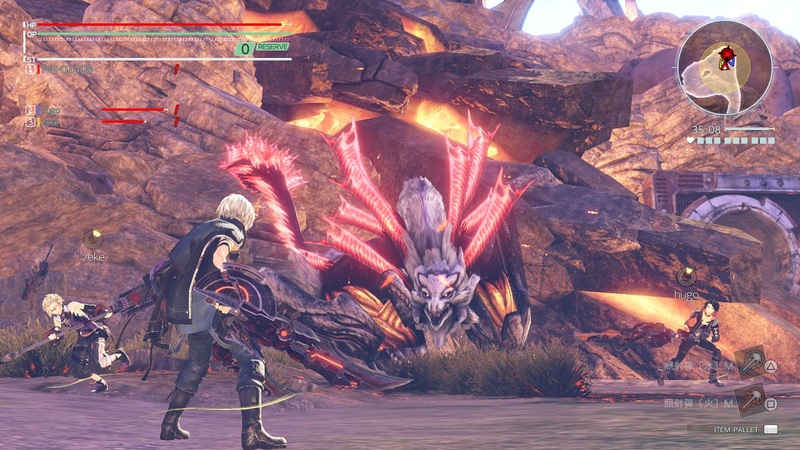 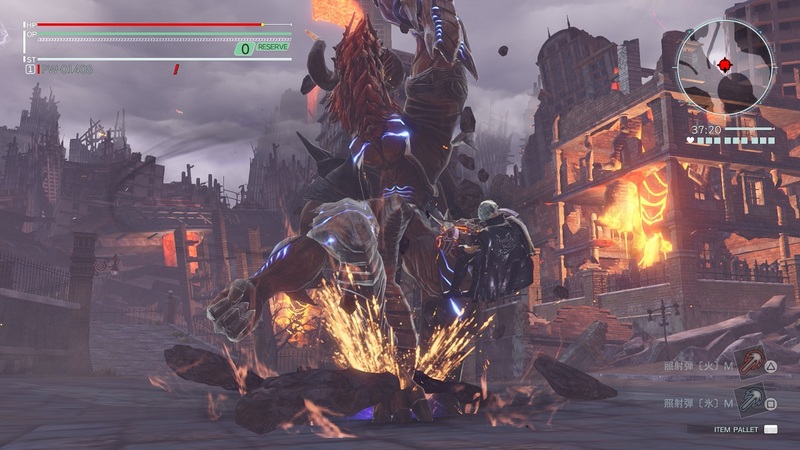 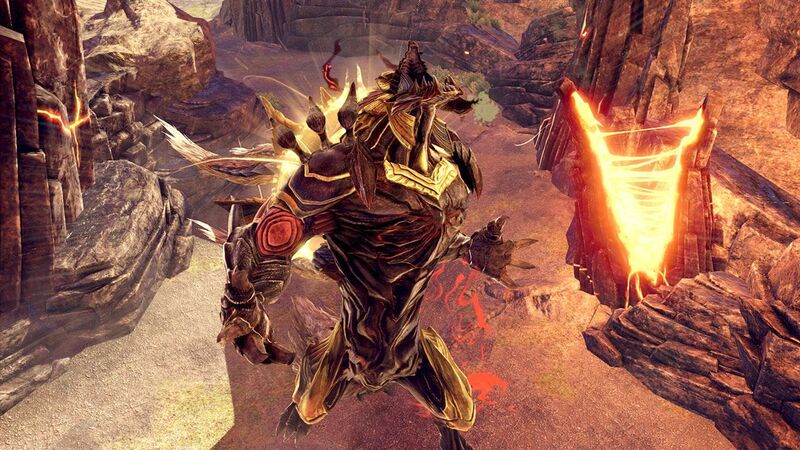 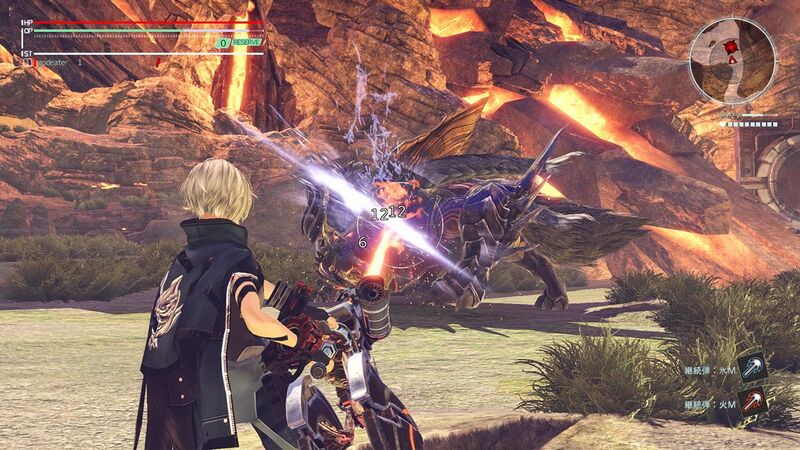 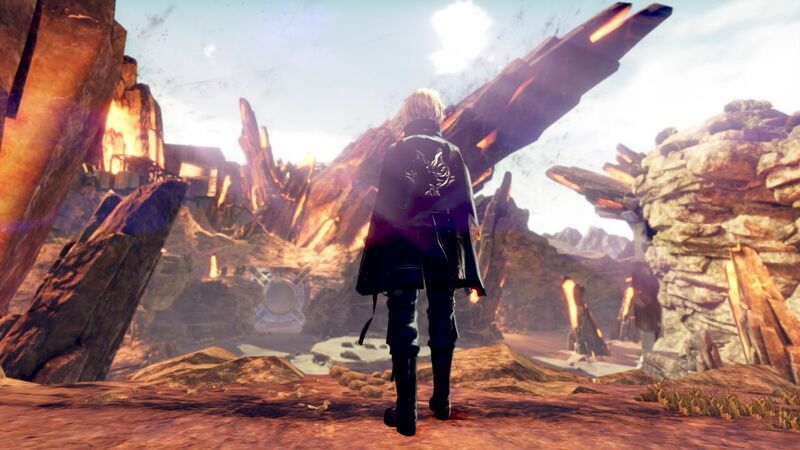 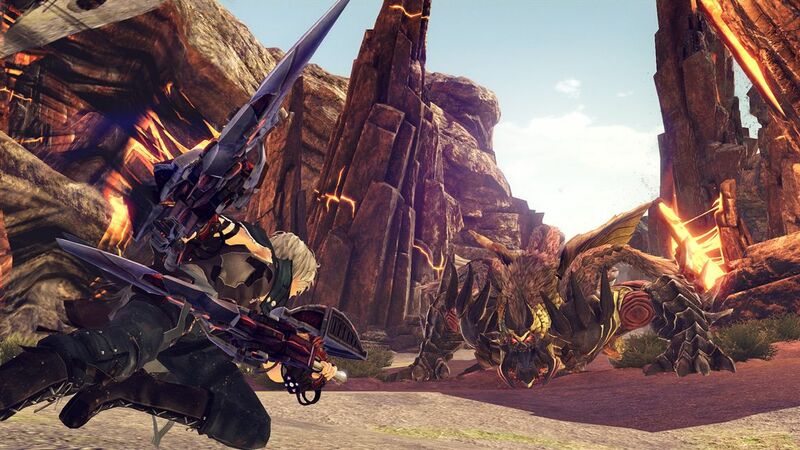 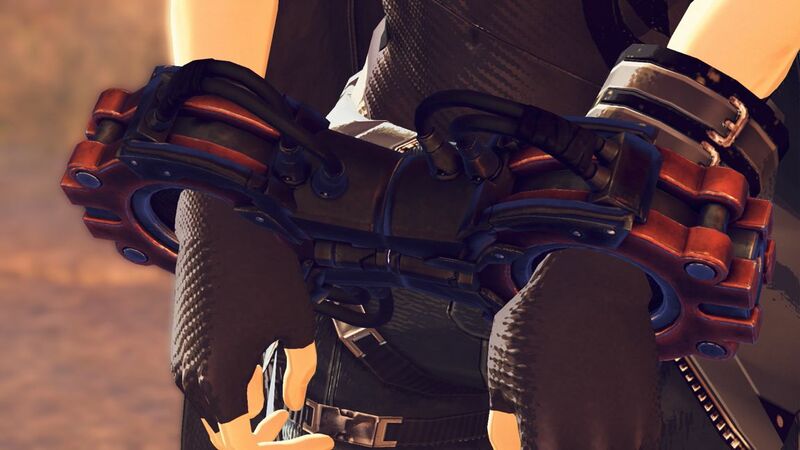 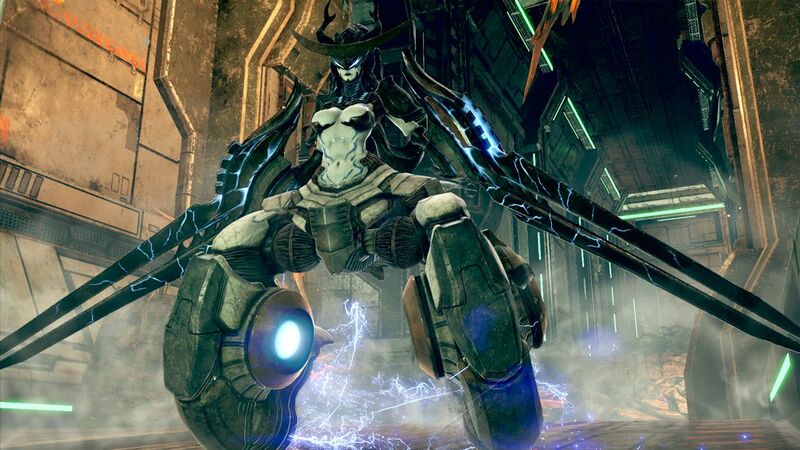 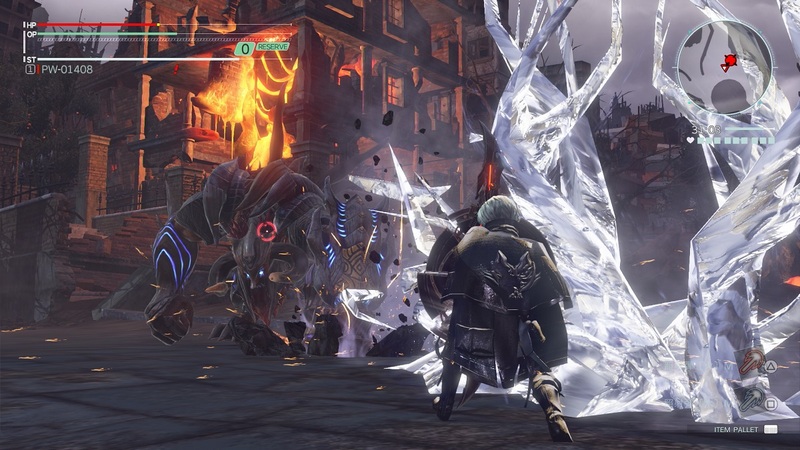 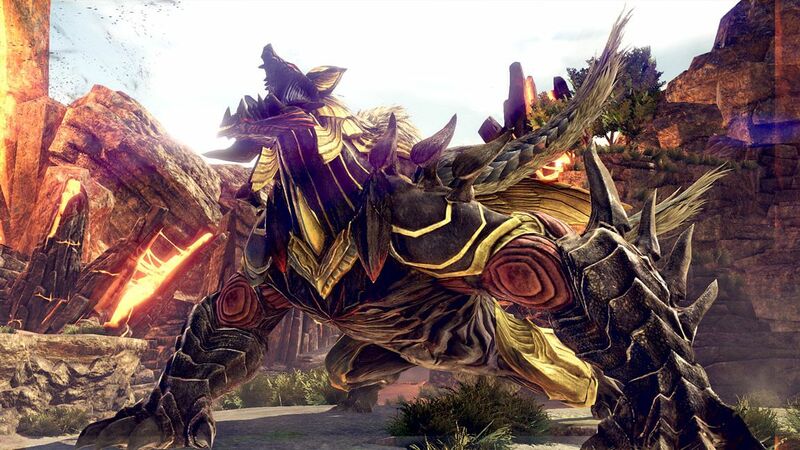 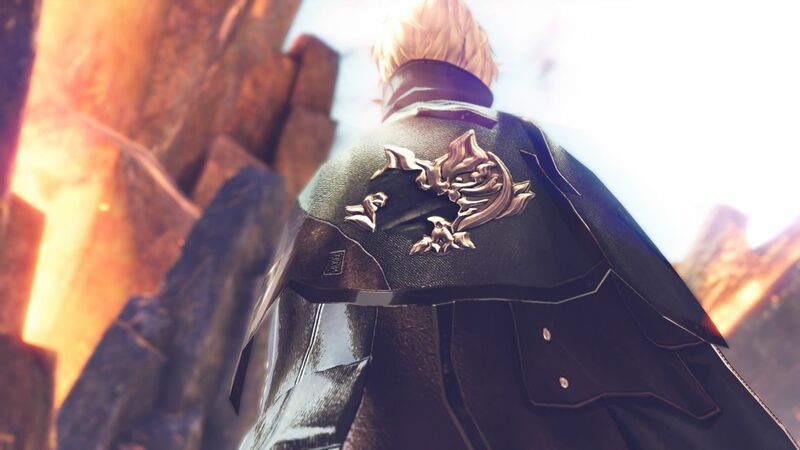 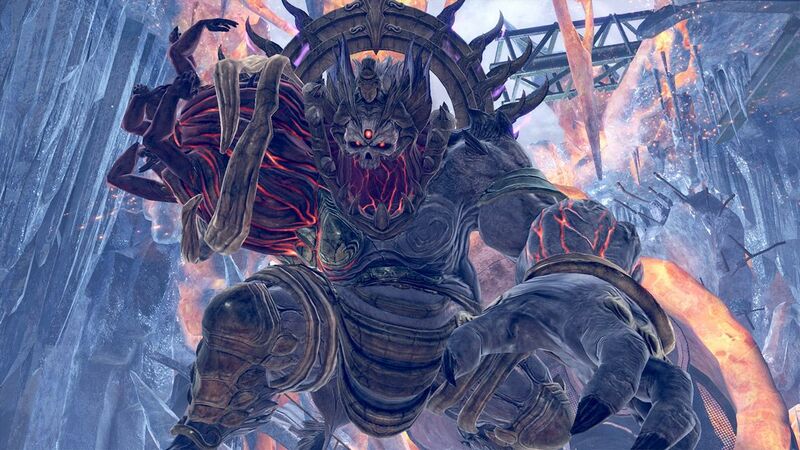 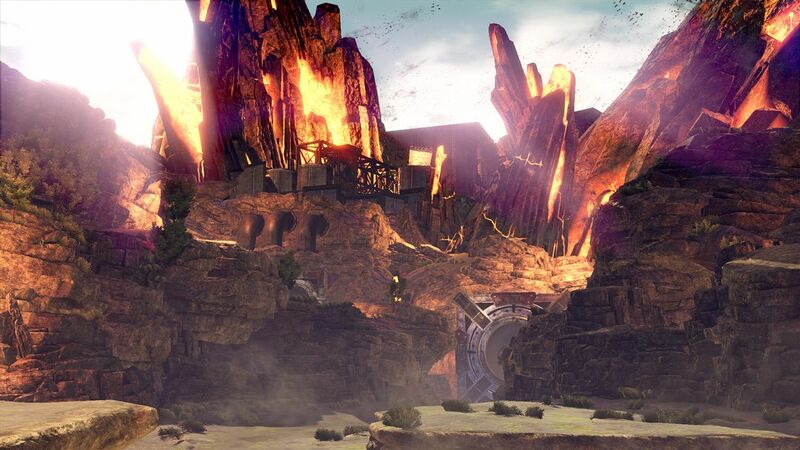 First God Eater game imagined and conceived for new generation home consoles. 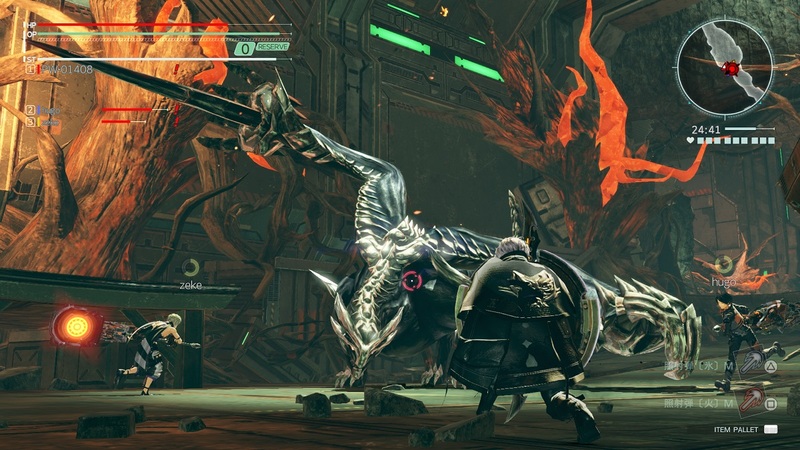 Dynamic slayer fighters with high-speed action. 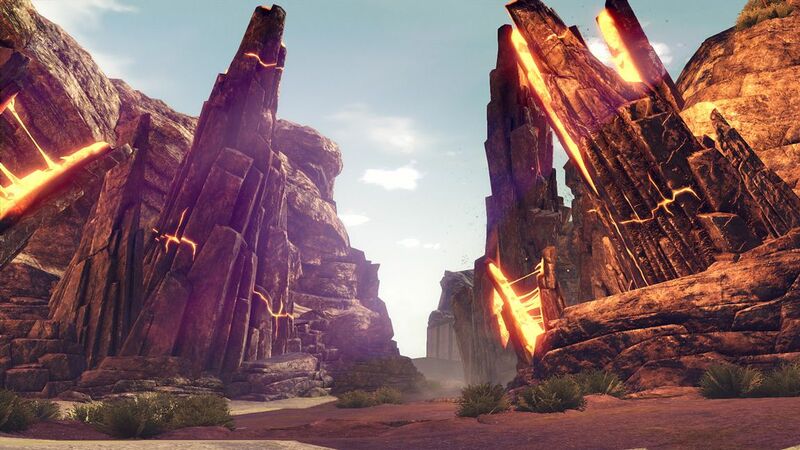 Brand new fields to roam.